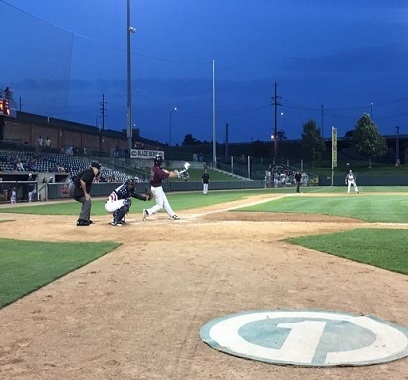 The T-Bones had a 5-0 lead and a 9-4 lead and finally held off Sioux City 10-8. 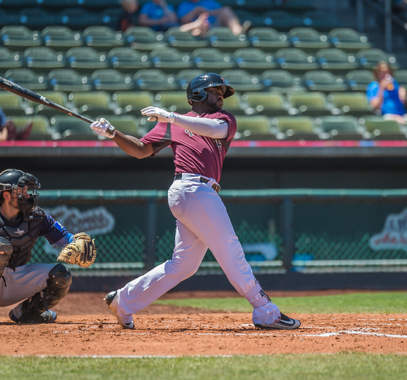 The T-Bones pen allowed one base runner over four innings. 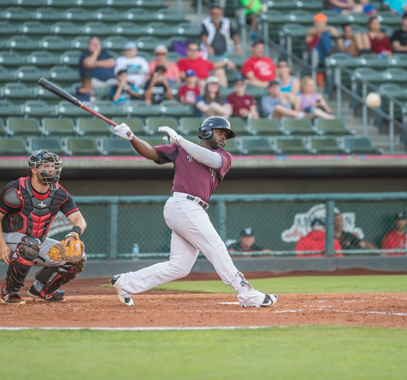 The T-Bones score five runs in two innings in the 12-4 win. 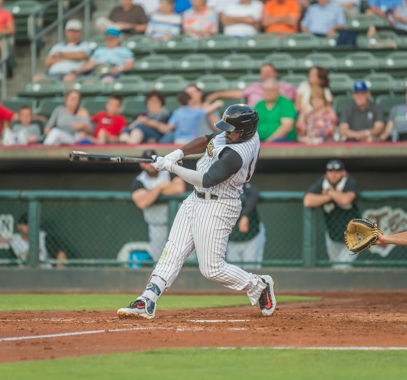 Two late errors help Lincoln walk off winners over Kansas City. 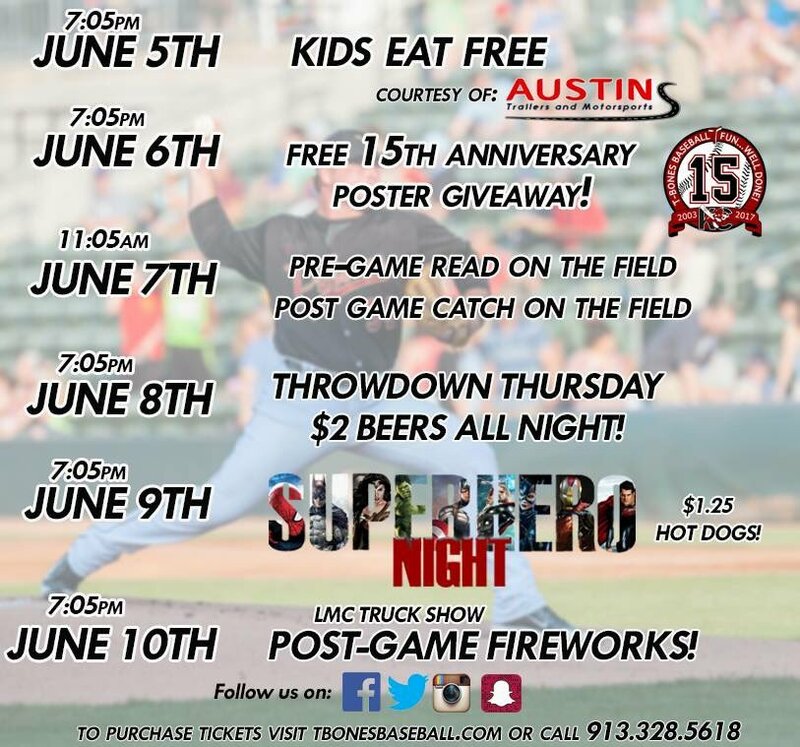 Follow the T-Bones home and away all season long! 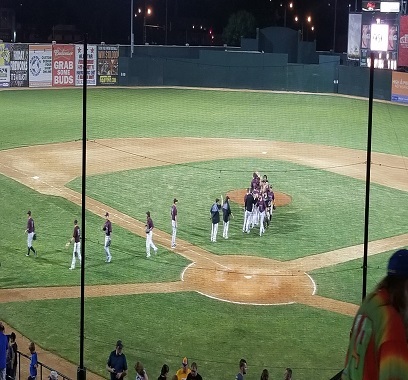 The Kansas City T-Bones beat the Sioux City Explorers, 3-2, with a walk-off walk to end their three-game losing streak. 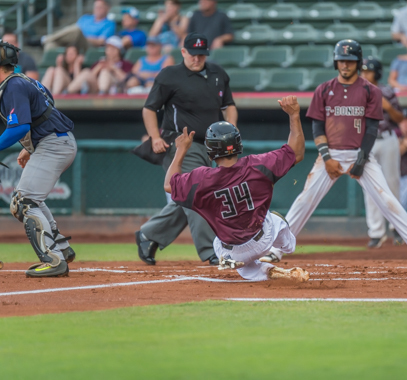 The Kansas City T-Bones dropped the series with Sioux City and their third straight game, 4-2, on Saturday night at CommunityAmerica Ballpark. 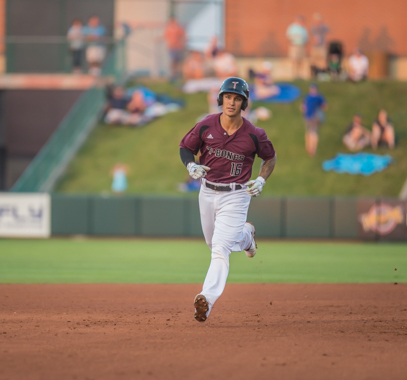 The Kansas City T-Bones lost their second straight to the Sioux City Explorers, 12-3, on Friday night at CommunityAmerica Ballpark. 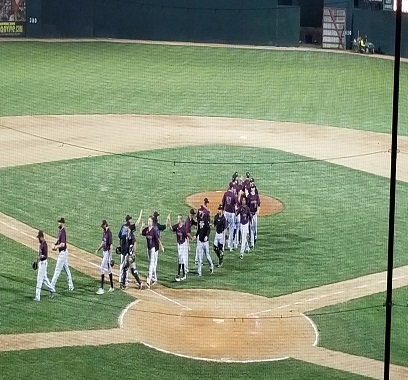 The Kansas City T-Bones lost, 5-4, to Central Division rival, Sioux City Explorers in 10 innings. 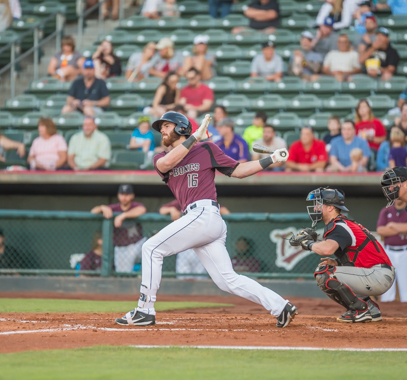 T-Bones add big bat in Petty. 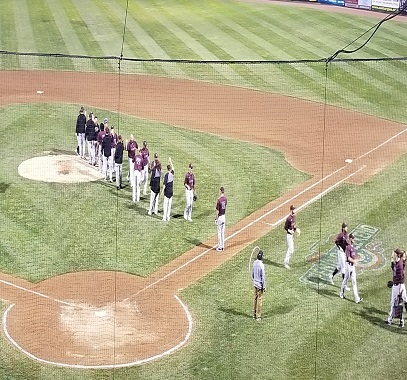 The Kansas City T-Bones beat the Fargo-Moorhead RedHawks, 2-1, to take the series and move up to second place in the Central Division in the American Association on Wednesday night at CommunityAmerica Ballpark. 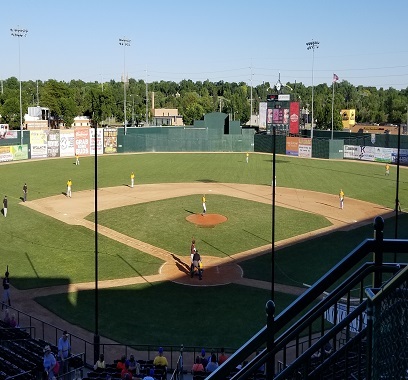 The Kansas City T-Bones lost their first game out the last six to the Fargo-Moorhead Redhawks, 2-1, on Tuesday night at CommunityAmerica Ballpark. 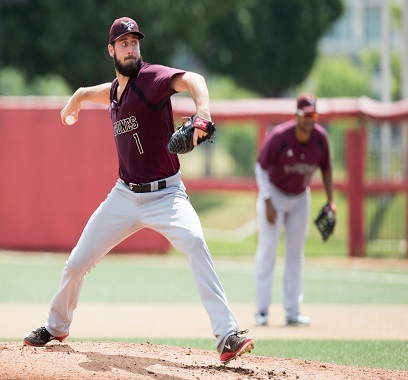 T-Bones sign right-hander Matt Sergey. 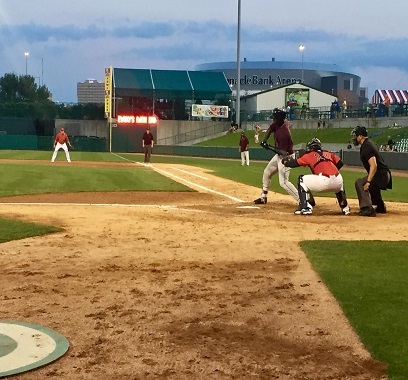 The Kansas City T-Bones beat the Fargo-Moorhead RedHawks, 7-4, on Monday night at CommunityAmerica Ballpark, giving them their fifth straight win. 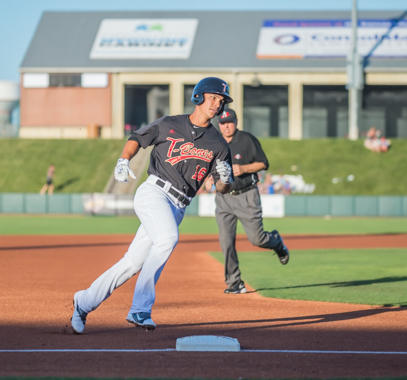 Chris Perry has been in great groove for Kansas City. 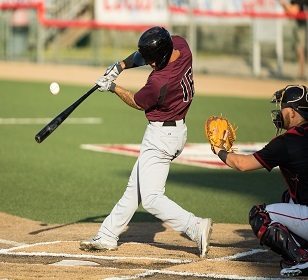 Chantz Mack paved the way to a win with a three run blast Sundayl. 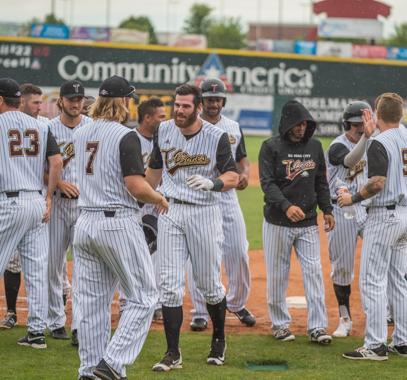 The T-Bones slide past Salina in a rain-shortend Saturday night win, 5-2. 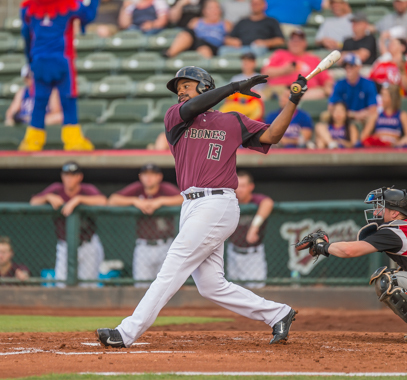 Calvin Drummond led the T-Bones to a 9-1 win tossing seven solid innings over Salina. 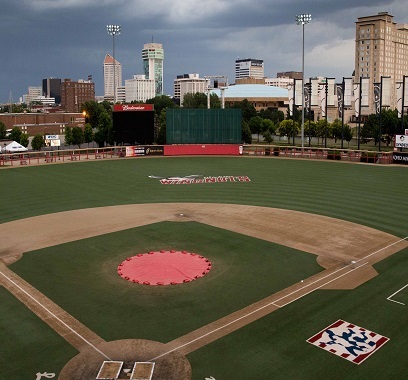 The clouds built up and the weather rolled in to postpone the T-Bones Thursday night. 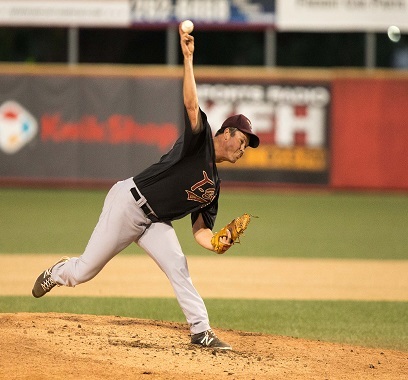 Scott Carroll tossed a quality start and the bats scored early to win 7-5. 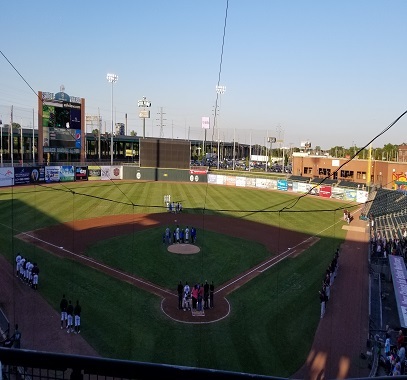 Walters gets the "Royal" treatment after having a great stay with the T-Bones. 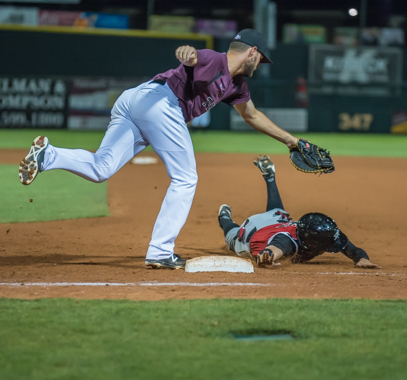 The T-Bones fell behind early and could never get rolling. 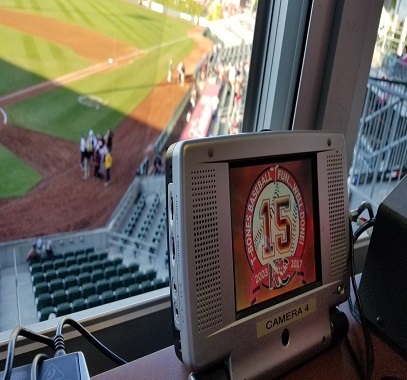 Check out our handy "How to" guide on where to find our broadcast! 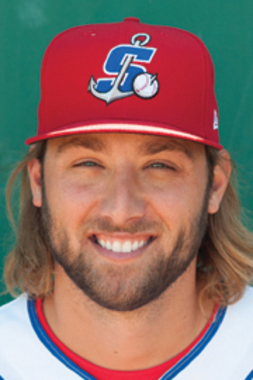 Chris Perry struck out nine and held Wichita to just one hit through seven. 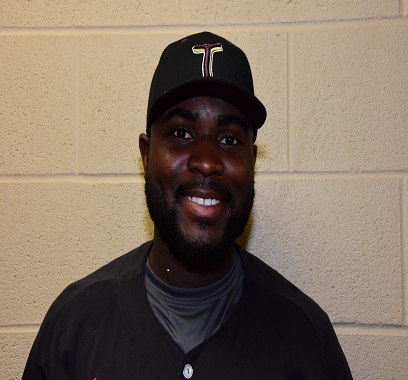 The T-Bones add veteran catcher Tony Caldwell to the club. 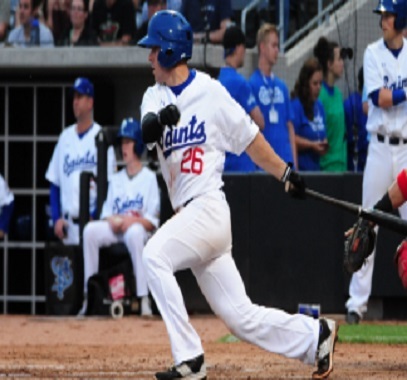 The T-Bones could not sweep the St. Paul Saints on Saturday night. 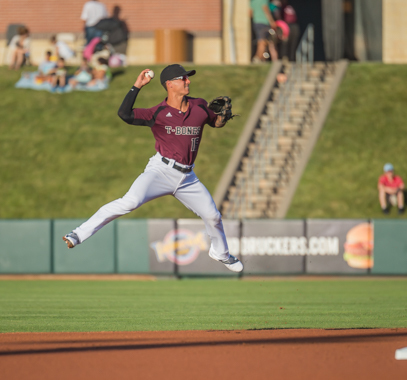 The Kansas City T-Bones won their second straight game against St. Paul on Friday thanks to a big night from Zach Walters. 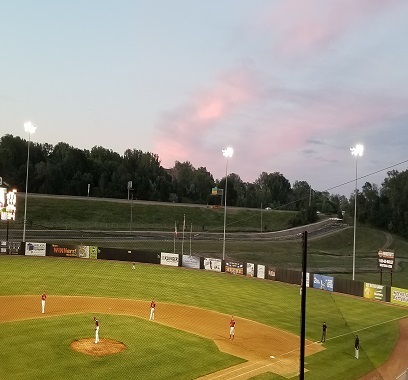 The T-Bones fly high over the Saints on Thursday night. 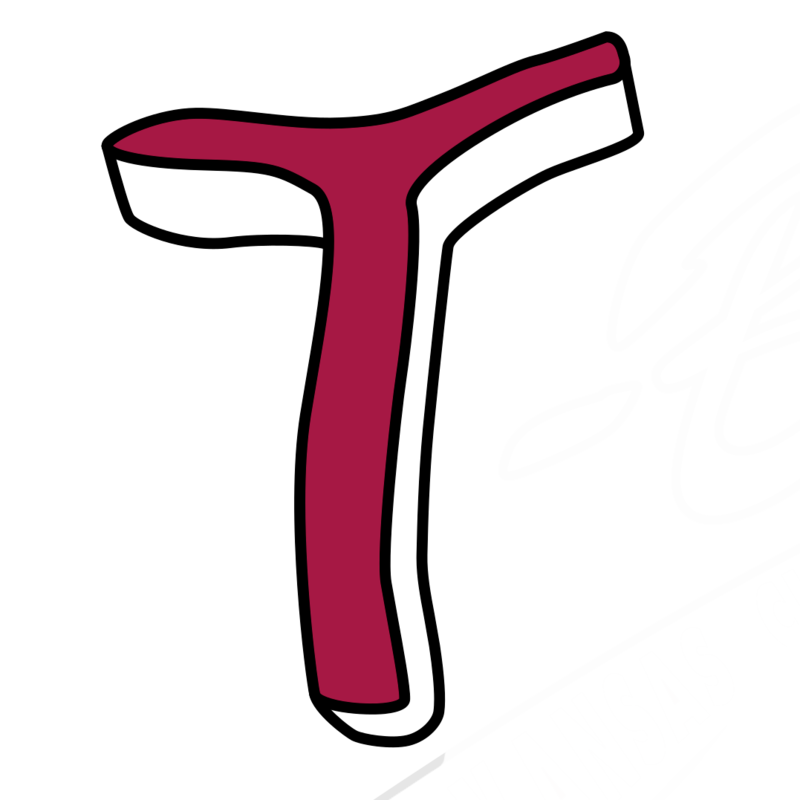 The T-Bones dropped the final game of the series with Wichita. 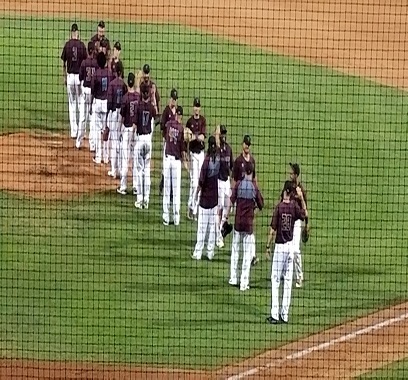 The T-Bones win a marathon game 7-6. 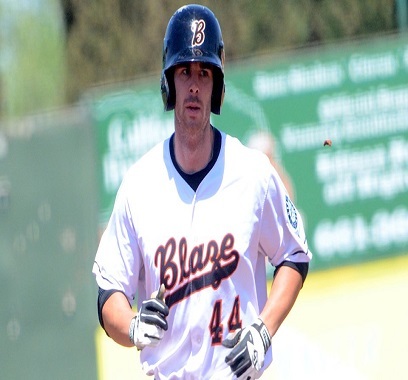 The T-Bones add the former Mariners farmhand. 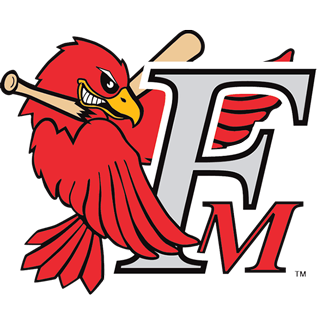 Back to back bases loaded walks fuel walk off win. 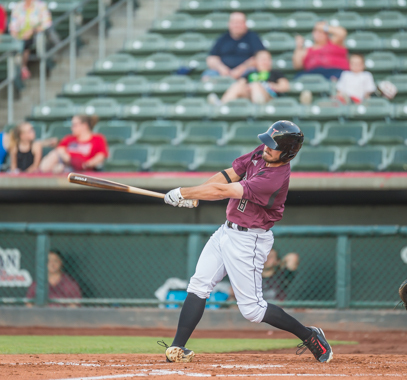 The T-Bones return home for an exciting homestand! 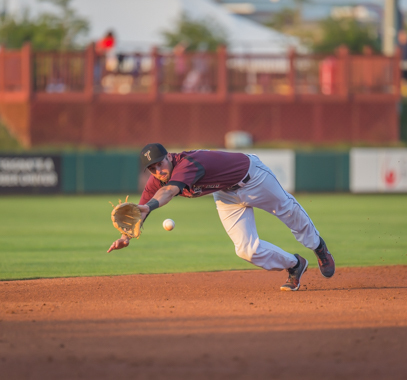 Team goes 7-3 on the road trip despite Sunday's loss. 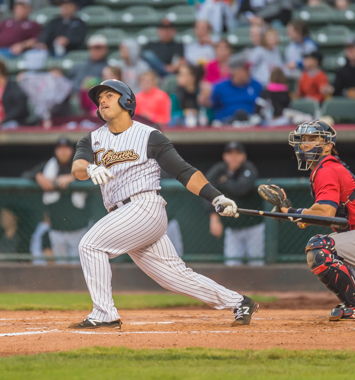 Correa is the 28th T-Bone sold to a Major League organization. 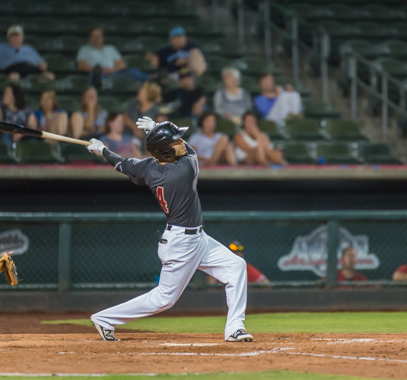 T-Bones hold on in the 11th for another series win. 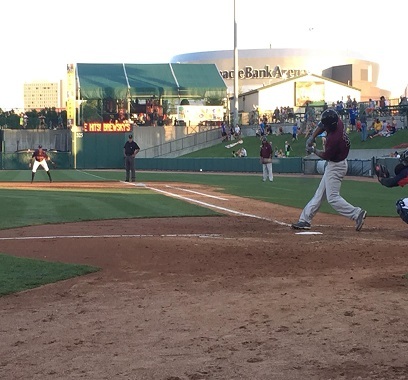 The T-Bones opened up their series in Sioux Falls with a 2-0 shut out win. 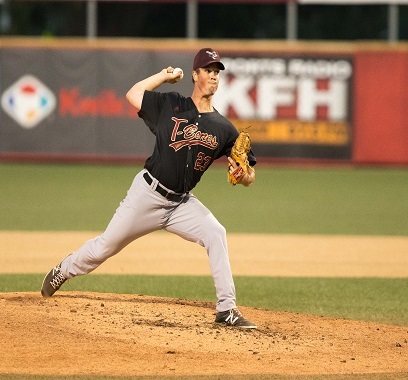 Chris Perry tossed a quality start for the T-Bones. 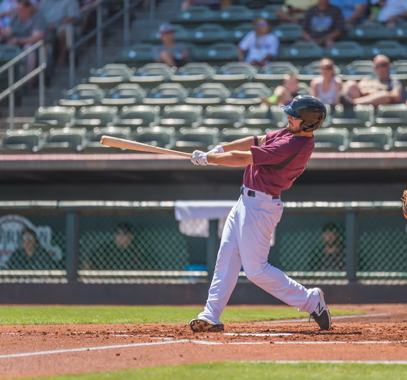 The T-Bones extended their winning streak to four game and are now 5-1 on the road trip.